Nigerian striker Godwin Obaje has joined Tunisian club Etoile du Sahel on a four-and-a-half-year contract. The 19-year-old who was top scorer in the Nigeria Professional Football League with 18 goals last season was earlier expected to join Russia’s Spartak Moscow but was not offered a contract after failing to make an impression after a two-week trial period. He also had a move to Slovakian club AS Trencin break down last year over contractual obligations. 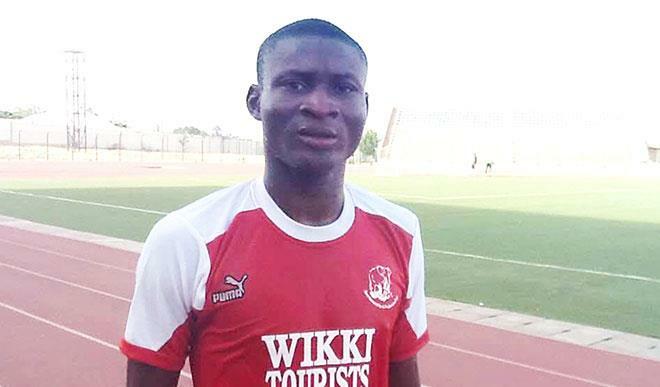 Obaje’s elder brother Joshua who plays for NPFL club Plateau United informed newmen that Wikki Tourists and Etoile have reached an agreement over the transfer. “The contract is for four and a half years and he is delighted to finally seal a move to a foreign club. The Tunisian giants are also expected to finalise a deal for Enugu Rangers striker Chisom Egbuchulam this week.